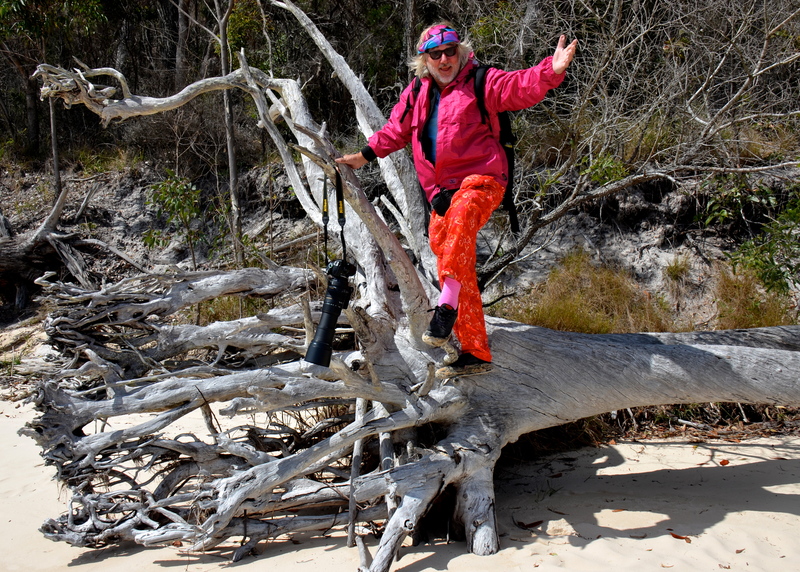 Captured The Walker at Point Danger on the Queensland/ New South Wales boarder, Australia. 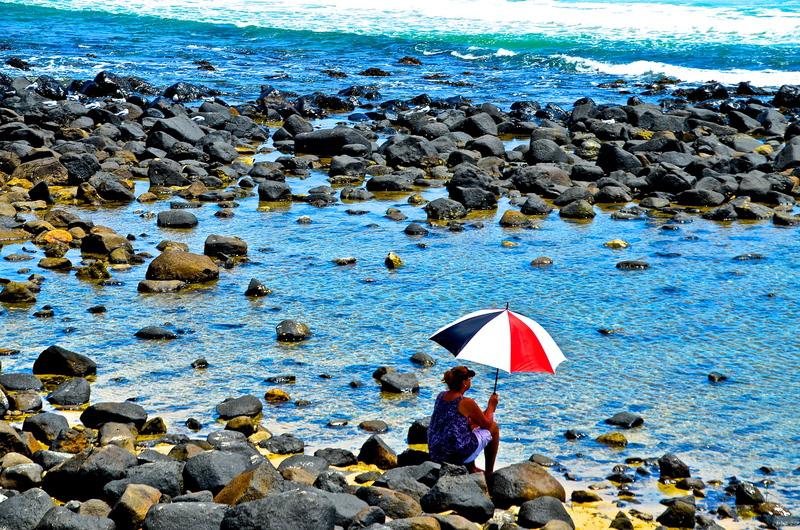 Captured this lady on the Gold Coast peaceful and relaxed. Very nice. 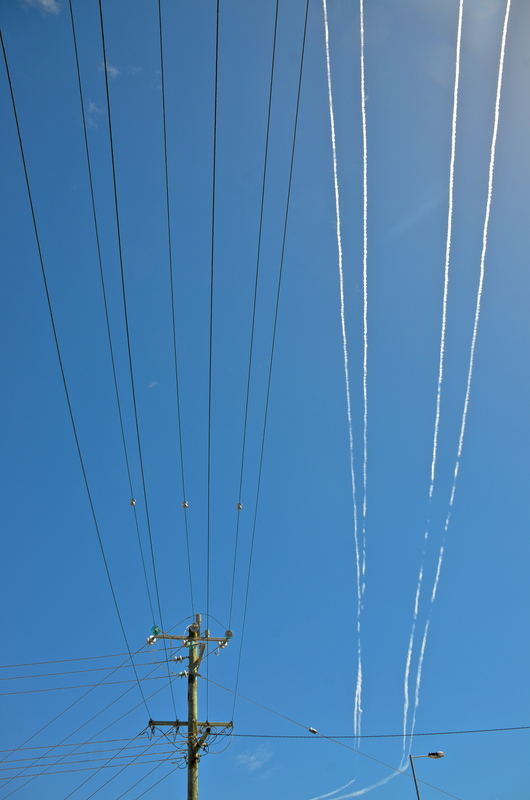 Jet stream on the Gold Coast. Lined them up with electric power lines for more effect. 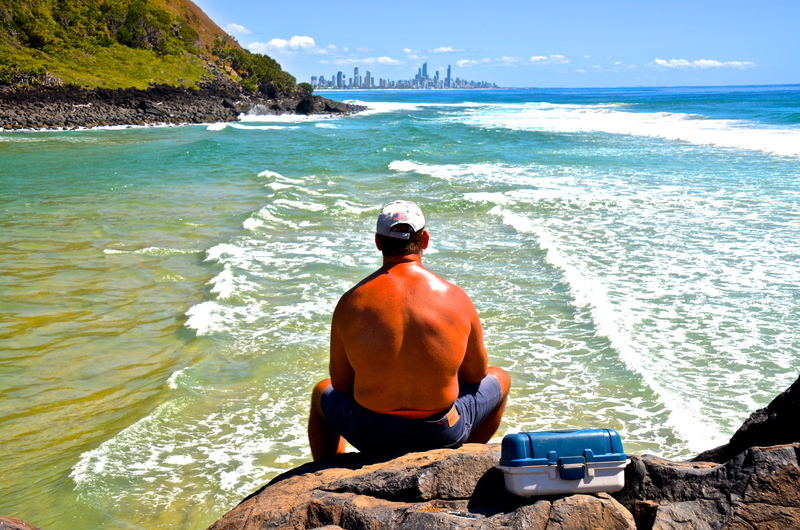 Fisherman on Tullerbudgera Beach Wall, on the Gold Coast. Shot this on the beach at Southport, Gold Coast in the morning at about 5.00am. 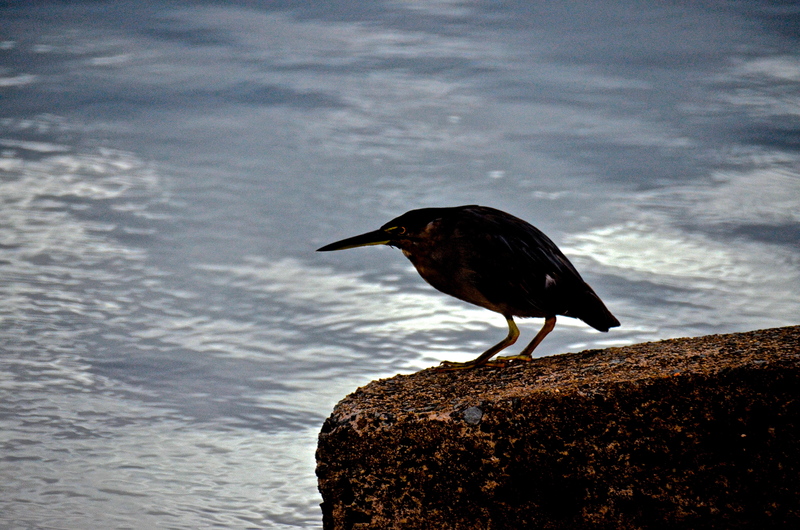 Came across this bird on the Southport Broadwater, Gold Coast. I waited and waited for it to take flight. While I checked my camera, which was a few seconds, it flew away. Bugger. It could have been a wonderful photo. 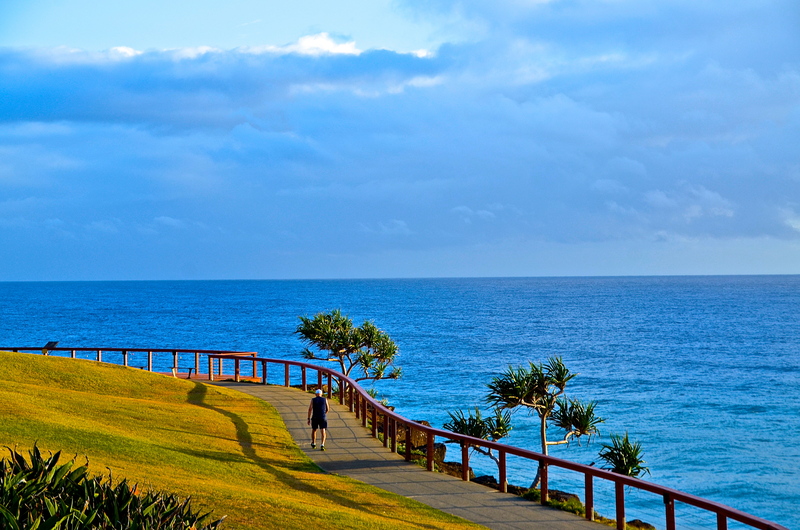 Noticed these steps on the Broadwater Park, Gold Coast. 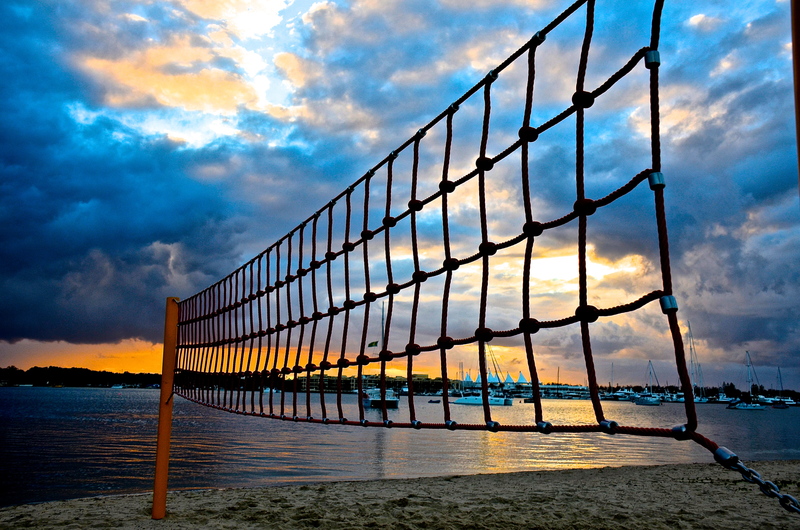 Shot the fence on Currumbin Beach, Gold Coast. The famous Gold Coast Meter Maids. Two gulls on Elephant Rock, Gold Coast.